Shell scripting skills never go out of style. It's the shell that unlocks the real potential of Unix. Shell scripting is essential for Unix users and system administrators-a way to quickly harness and customize the full power of any Unix system. With shell scripts, you can combine the fundamental Unix text and file processing commands to crunch data and automate repetitive tasks. But beneath this simple promise lies a treacherous ocean of variations in Unix commands and standards. 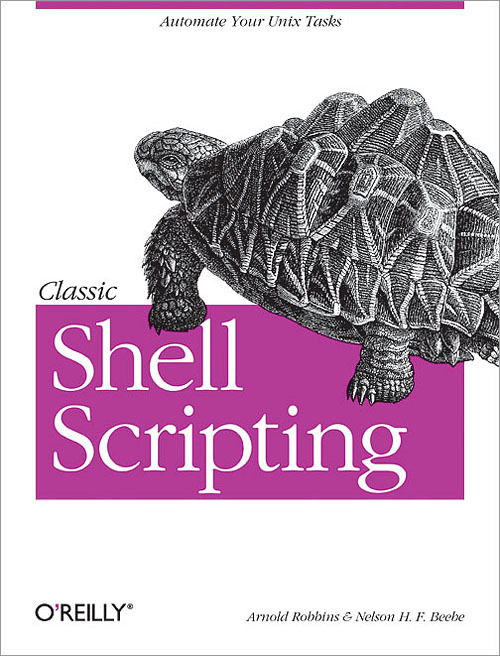 Classic Shell Scripting is written to help you reliably navigate these tricky waters. Writing shell scripts requires more than just a knowledge of the shell language, it also requires familiarity with the individual Unix programs: why each one is there, how to use them by themselves, and in combination with the other programs. The authors are intimately familiar with the tips and tricks that can be used to create excellent scripts, as well as the traps that can make your best effort a bad shell script. With Classic Shell Scripting you'll avoid hours of wasted effort. You'll learn not only write useful shell scripts, but how to do it properly and portably. The ability to program and customize the shell quickly, reliably, and portably to get the best out of any individual system is an important skill for anyone operating and maintaining Unix or Linux systems. Classic Shell Scripting gives you everything you need to master these essential skills.